I'm proud to call myself a South African-Kiwi! Born and bred in Cape Town, I obtained my qualification as a dietitian in 1995 from the University of Cape Town after studying a Bachelor of Science degree, followed by a Nutrition & Dietetics, Honours degree. Since moving to New Zealand in 1995, I have obtained my Masters degree in sports nutrition and my Doctorate in the area of weight loss. 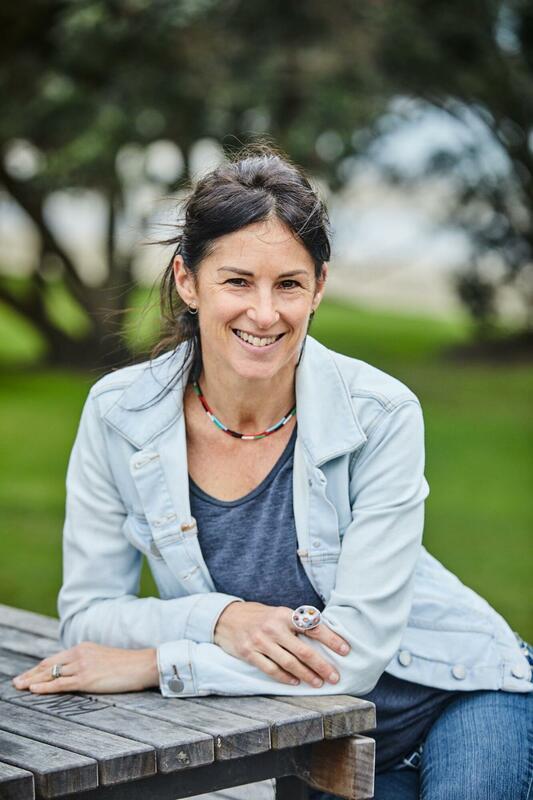 I work at AUT as a senior lecturer and nutrition researcher, and I continue to maintained my private practice nutrition work. I have evolved as a practitioner over my 21 years of consulting as a nutritionist and Registered Dietitian alongside the research and science of nutrition. I now strongly believe that we have got it all wrong with our existing high carb, low fat guidelines, and we need to rectify this moving forward. These days I am a firm “whole-food” advocate; and believe that everyone can benefit from eating in such a way that is low(er) in carbohydrate and higher in healthy fat than our current system guides. The precise amounts of carb and fat that people need is on a wide spectrum, and I believe should be personalised to each and every individual. This philosophy is ground in good science and logic, and in my opinion the only way forward for nutrition if we want to achieve optimal health and reverse the trend of elevating overweight / obesity and particularly, diabetes stats. In my practice, while I work with individuals with a diverse set of goals, my main specialty areas are weight and metabolic health management across the lifespan, and sports performance nutrition. At AUT, I teach and research nutrition. AUT is an organisation that embraces academic freedom and the teaching and research of cutting edge work, no-matter how controversial it may be. I teach on the Sport & Recreation Programmes; and my research is conducted out of the Human Potential Centre. My research publications can be found in the library tab.